These gift cards are valid for online purchases, only. If you are interested in an "in person" gift card for use only at our on farm store or at Woodstock Farmers Market, please contact us at riemerfamilyfarm1927@gmail.com. Thank you!Gift cards do not expire. 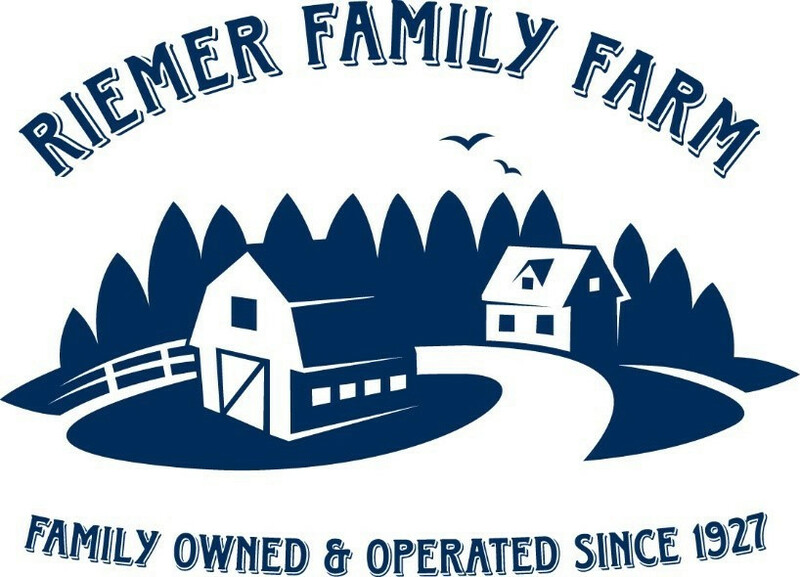 Can be used to purchase any Riemer Family Farm online store product.